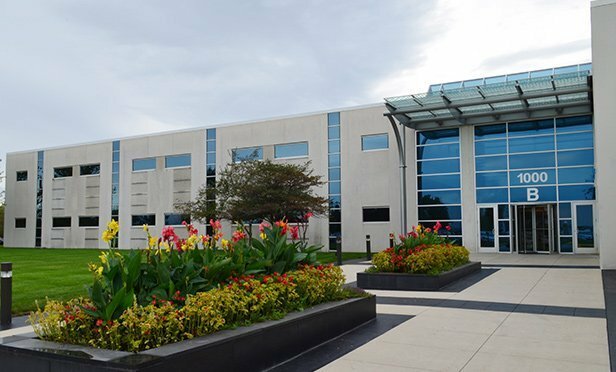 BOLINGBROOK, IL—Ulta Beauty leased an additional 70,720 square feet in its corporate headquarters building at Tallgrass Corporate Center, 1000 Remington Blvd., Bolingbrook, IL. This lease brings Ulta Beauty’s total footprint in the building to nearly 379,000 square feet. Colliers International Chicago’s Frederick Regnery, Ryan Barr and Alain LeCoque represented Ulta Beauty.